Welcome to OEM Industries Inc. We are a Texas-based manufacturer of precision and commercial gears (spur, helical, worm), roller chain sprockets and timing belt pulleys. 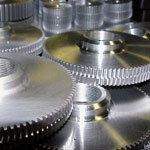 The company has been producing gears for more than half a century. 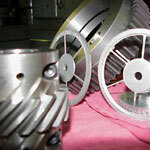 Through its no-compromise approach to quality, OEM Industries Inc. has built a reputation as a reliable supplier of quality gears that can be depended on to operate in even the most difficult conditions. We've created a company whose sole intent is manufacturing for the OEM market (which our name implies) and we maintain stock only for those companies for whom we are currently manufacturing for. This allows us to be far more competitive than others, while still offering you a 100% American-made product. 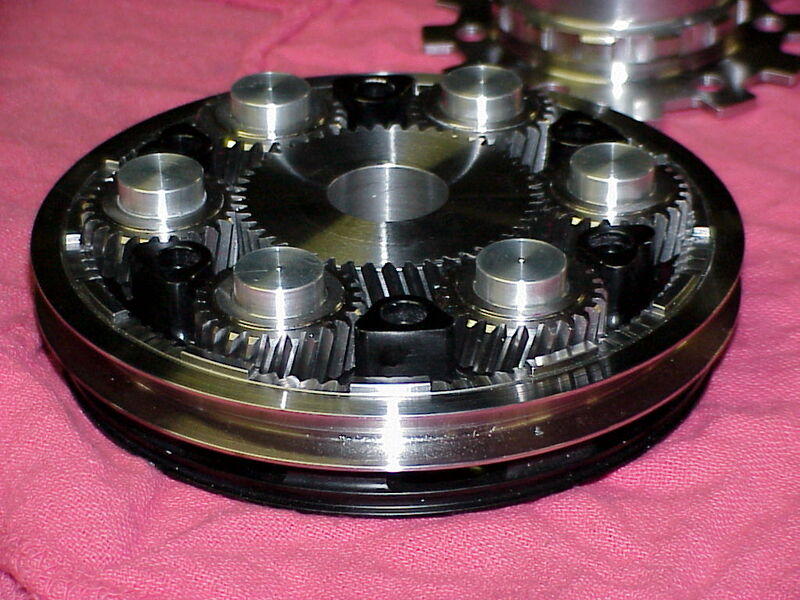 Another benefit to manufacturing this way is that many companies require that sprockets or gears be made to their prints or specs (non-standard parts). While others may consider these to be "special" and charge a premium price, we consider these to be standards (no premium charge). At O E M Industries Inc. we've found a different way of doing business. After all, being successful in today's market requires every advantage you can take. Why not take the time to find the advantage we can bring to you.